As we kick off the new year, my goal is to get back on track with healthy eating habits after indulging a little too much this holiday season. For me that means eating less sugar, carbs, and processed foods and returning to raw fruits, vegetables and lean protein. It can be very difficult for me to incorporate enough fruits and veggies throughout each busy day. 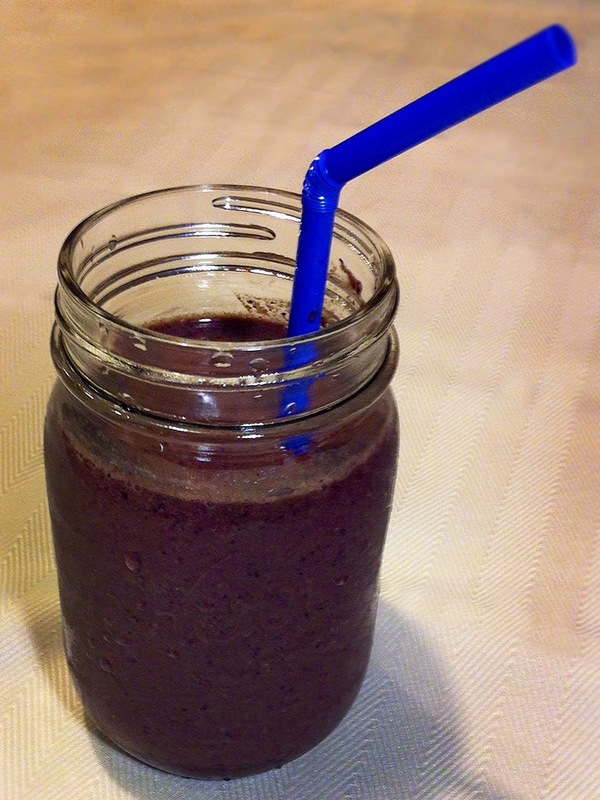 My solution, start the day with a smoothie, packed with greens and my favorite antioxidant boosting fruits. When I want to add an additional nutrient packing punch, I mix in some Linwoods Shelled Hemp to my breakfast smoothie. I recently had the opportunity to sample their amazing healthy super food combinations, many of which contain milled organic flaxseed, and a wide range of essential fatty acids, vitamins and minerals. Did I mention protein? Each serving of shelled hemp adds nearly 10 grams of protein and Omega’s 3, 6 & 9. What a great way to jump start your day! Linwoods super foods can be added to any meal any time of the day. You can mix it in oatmeal or yogurt. Sprinkle it on top of fruit or salads. Even add it to soups, and casseroles. The possibilities are endless. The family-owned company offers six nutritious super food blends that are rich in omega oils, vitamins, minerals, and fiber, which serve as a great supplement to your diet. I also LOVE that Linwoods is committed to providing gluten free, GMO free, dairy free, yeast free, vegan, organic nutrition and no added sugar so that anyone, regardless of dietary requirements may enjoy these! Click here to check out the different varieties. Place all ingredients in a small blender and mix to desired consistency.